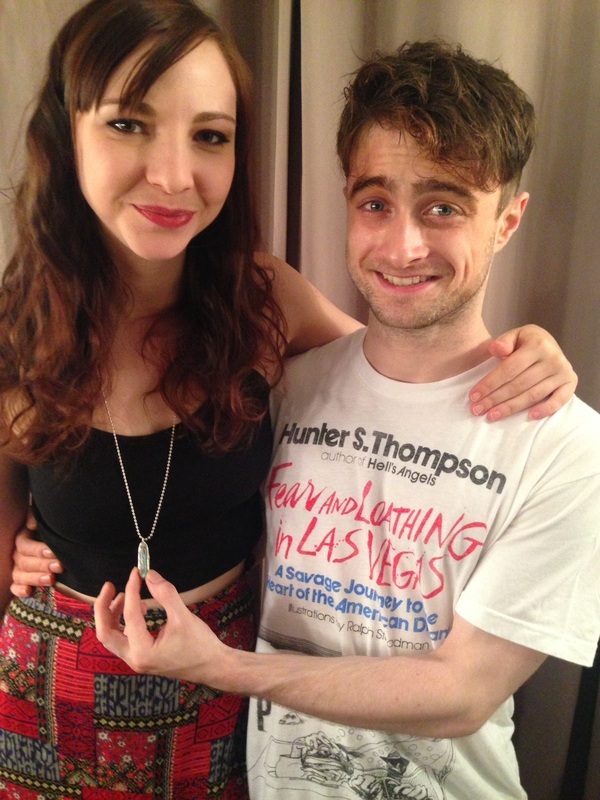 Exclusive:Daniel Radcliffe & Erin Darke At Sandy Binion (fb.com/DanielJacobRadcliffeFanClub). . HD Wallpaper and background images in the daniel radcliffe club tagged: photo.